There’s a constant need for compassionate direct care professionals in the health care industry. It is a perfect time to begin a new career as a Certified Nursing Assistant to make a difference in the lives of patients. 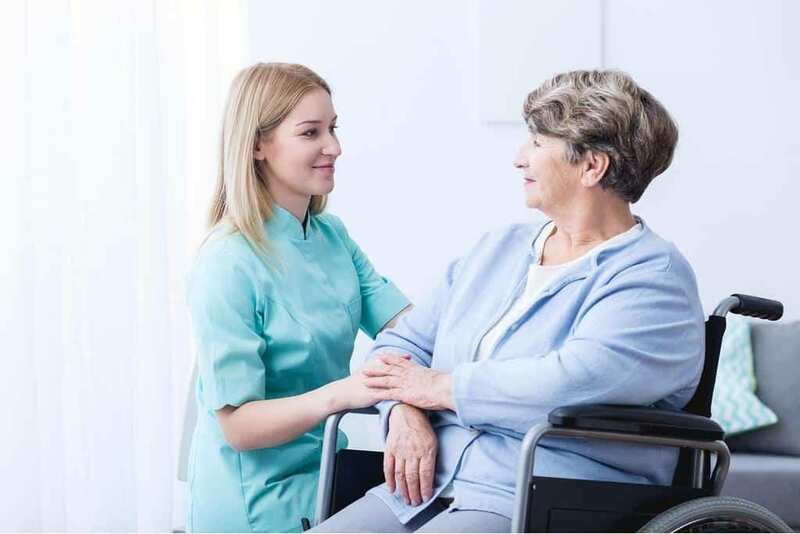 By enrolling in a nursing assistant training program, you can get the training you need to become a competent direct care professional. CNA training providers in Morgantown give you the ability to complete the state required training in just two weeks. After passing the state competency exam, you will be eligible to practice as a CNA and continue on to enroll in a nursing program to become a licensed practical nurse or registered nurse. Heartland of Clarksburg offers free CNA training on an as needed basis. Classes meet from 9:00 am to 5:00 pm from Monday through Friday. Applicants must have a high school diploma and pass a background check and drug screen. Graduates may be eligible for full-time employment. Information on future training dates and steps for admission is available at the Clarksburg facility. Students enrolled in the nursing assistant program at United Technical Center experience health care through a simulated classroom experience and clinical externship. Applicants must pass a background check. The curriculum provides a solid foundation for most health care careers with instruction in basic patient care, vital signs, infection control, medical terminology, anatomy and physiology, diet and nutrition, safety and emergency procedures. The 128-hour program prepares students for success on the state competency exam for certification as a nursing assistant. Through cooperative agreements with state-approved LPN programs, graduates who pass the certification exam will receive credit for some of the practical nursing coursework. Class size is limited to 10 students. Tuition is $750 and includes a background check, TB test, physical, and uniforms. The nursing assistant program at Fred W Eberle Technical Center is designed for high school students who can take the classes during normal school hours. The one-year program covers instruction in foundations of health science, basic nutrition, medical terminology, advanced principles of health science, anatomy and physiology, and body structure and function. Admission requires a completed application.